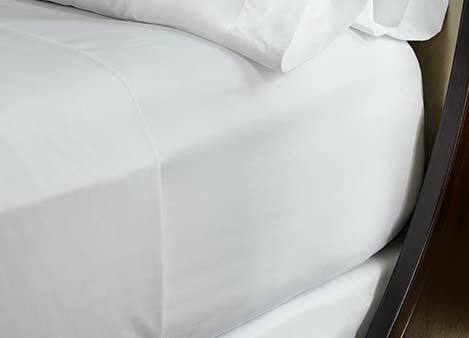 Exclusive and polished linens to create your ideal bedscape. 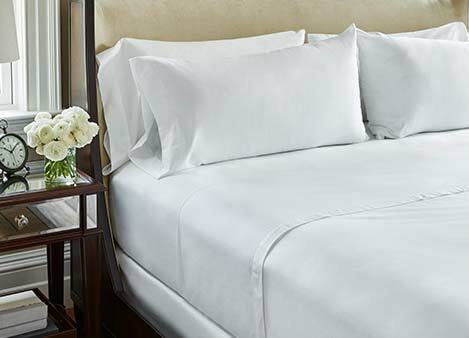 Classic and in hotel white, a must-have when ready to unwind. Begin your day at ease with this soft, classic cotton blend. 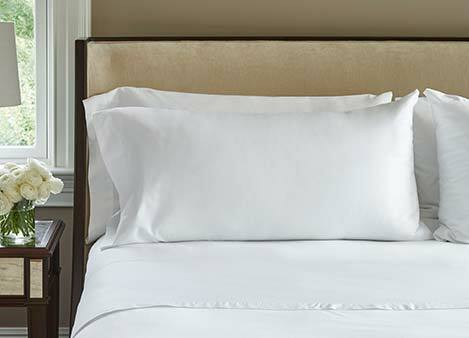 JW Marriott brings you the finest hotel linens, so you can create your own escape at home. 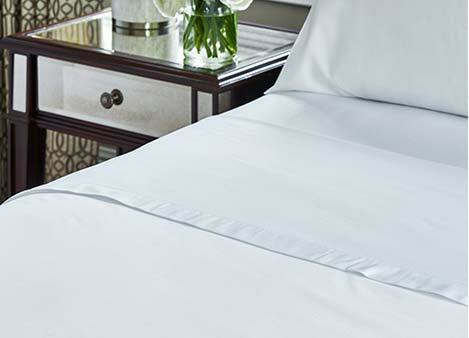 Browse our luxurious collection of hotel sheets for sublime sleep.